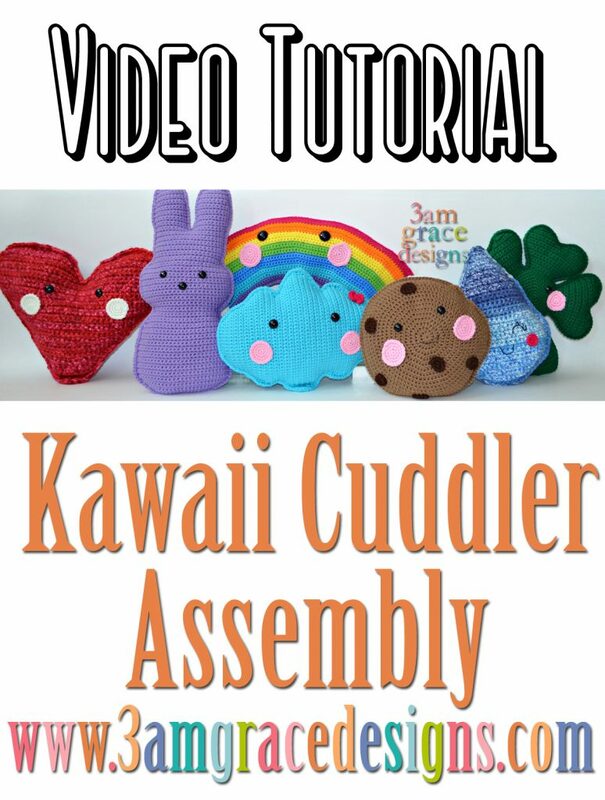 We receive numerous questions regarding our Kawaii Cuddler Assembly process: how we join, how we stuff! We’ve put together a helpful assembly tutorial for you. From stitching to stuffing, we show you how we do it. 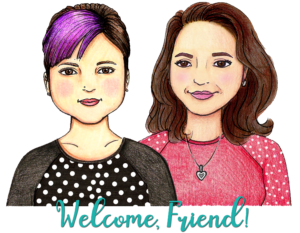 You are always welcome to modify your assembly to meet your own individual preferences. Enjoy our Tutorial below – while you’re there, subscribe to our YouTube channel to view all our How-To videos!